How Do I Choose the Best Hair Dryer? Heat and speed levels should be considered when purchasing a hair dryer. 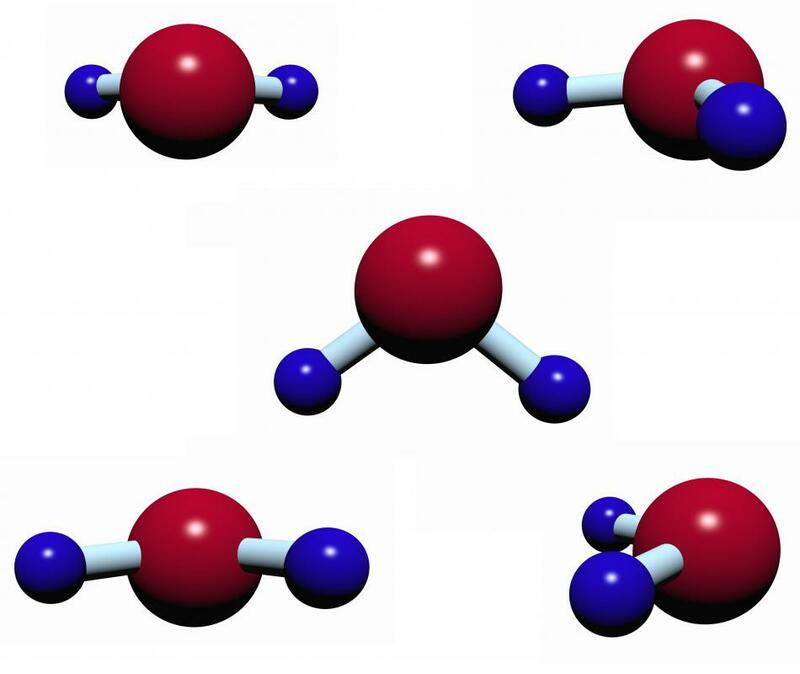 Ionic hair dryers allegedly break apart water molecules. The hand held hair dryer is commonly used in homes. 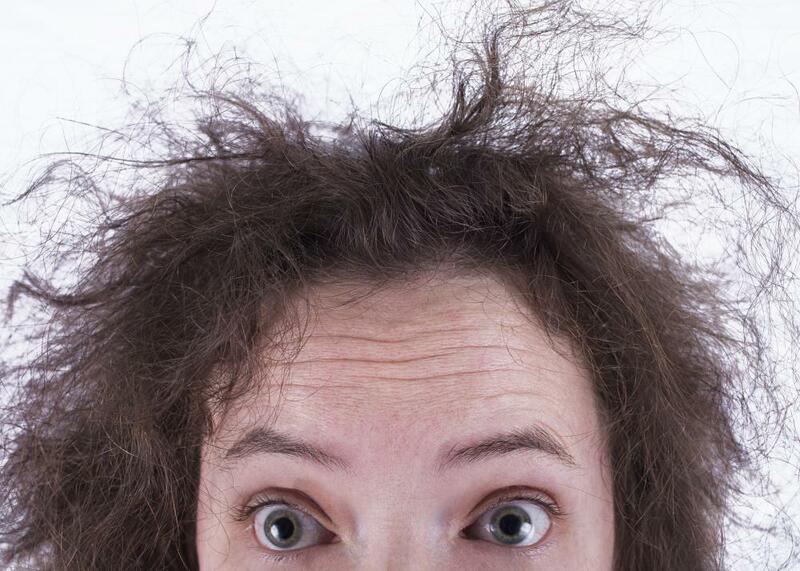 Extended use of a turbo hair dryer may cause dullness and broken hair strands. The two general types of hair dryers used today are bonnet hair dryers and blow dryers. Bonnet hair dryers cover the head and are mostly found in salons. Some home models are still available that have either hard bonnets or flexible caps that fit over the top of the head. The blow dryer, a hand-held hair dryer, is more commonly used at home and in many salons today. There are several varieties of blow dryer to choose from, including ceramic, ionic, tourmaline and diffusing hair dryers. A basic hair dryer will usually have a simple metal coil inside. When the blow dryer is in use, this metal coil heats up, often enough that you can see it glowing if you look into the end or vented sides of the dryer. 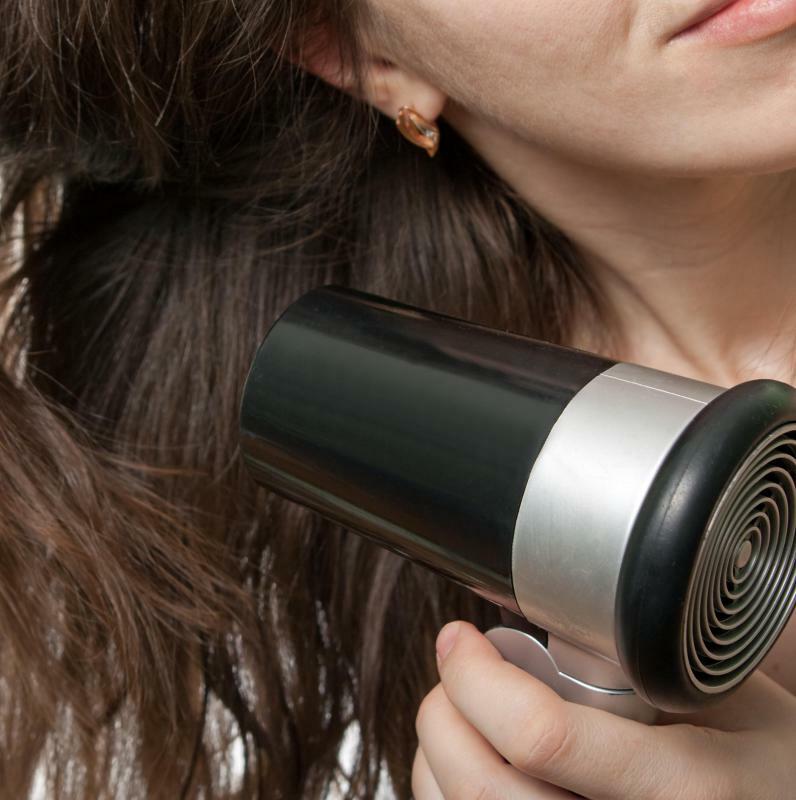 The air blown past the coil is heated to create the hot air that dries your hair. While this type of hair dryer is usually inexpensive, some can create air that may be too hot and cause drying and damage to your hair. Ceramic hair dryers use a ceramic coil as a heating element instead of a metal one, and may have ceramic in place of plastic inside the dryer as well. The ceramic heats more evenly and allows more control over the heat output, in most cases. Hair experts believe that ceramic hair dryers are much less prone to drying and damaging hair because of the even heating they provide. Ionic hair dryers are supposed to create negative ions, which are said to break water molecules apart to allow them to dry faster. Ceramic in hair dryers typically creates some negative ions, but dryers labeled "ionic" should create even more. These are supposed to help hair dry shinier and smoother because the water is broken down and dried quicker than with a standard hair dryer. The negative ions are supposed to keep the hair shaft closed, as opposed to the positive ions from standard dryers that open the shaft, to help prevent frizz and fuzziness in dried hair. 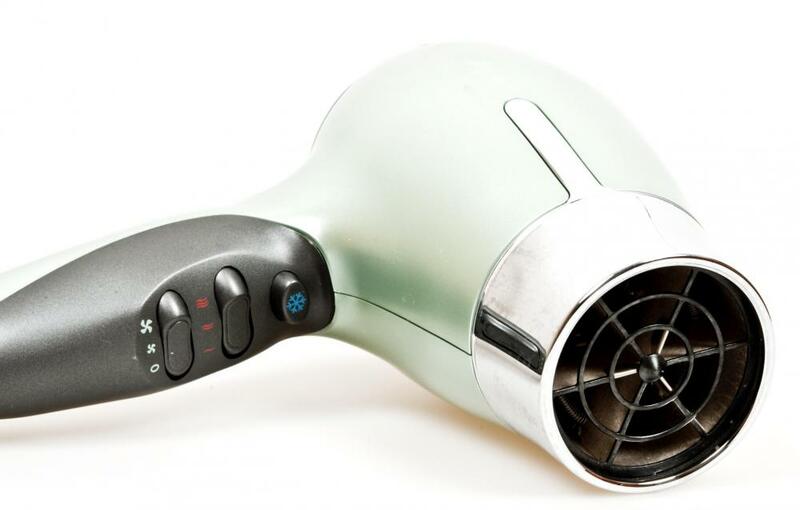 Tourmaline is known for creating huge amounts of negative ions, so a tourmaline hair dryer is the choice of many professionals. Dryers that are labeled as "ionic" usually have some tourmaline inside them. One that claims to be ionic with both tourmaline and ceramic elements may offer the quickest drying with less frizz than other types. Regardless of the kind of hair dryer you choose, look for one with multiple speed and heat settings for the most flexibility in how you dry your hair. Attachments for the end that allow a focused blast of air or a diffused one will also turn your hair dryer into a more multi-purpose machine. If you have curly hair, look for a diffuser dryer or one with a diffuser attachment. This allows the air to be spread over a wider space, and can help keep your curls from flattening or frizzing. How Do I Choose the Best Quick Hairstyles for Curly Hair? How Do I Choose the Best Blow Dryer for Black Hair? How Do I Choose the Best Hair Dryer for Kids? How Do I Choose a Good Hair Dryer? How Do I Choose the Best Straightening Hair Dryer? How Do I Choose the Best Battery-Operated Hair Dryer? How Do I Choose the Best Hair Dryer Holder?